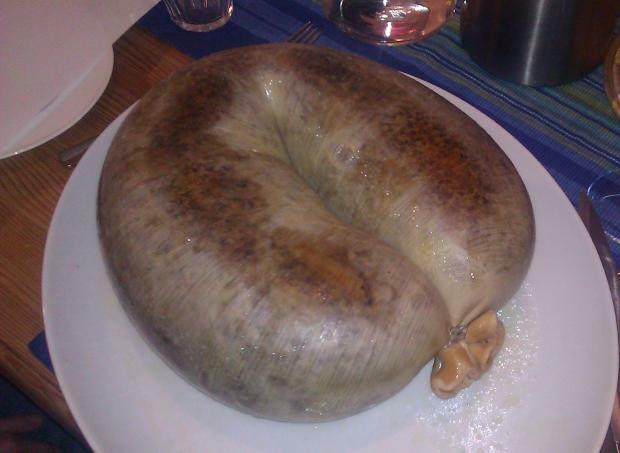 Make no bones about it: Haggis is a good thing. Take the heart, liver, and lungs of a lamb and chop it fine with oats in a sheep’s stomach and you have something special. This is a fine way to spend an evening. We here at Malt, though, are writers first and drinkers second (though we have been called drinkers with a writing problem), so here I’d like to raise a glass to Rabbie Burns. Rabbie Burns, the voice of a generation, and not just any generation: Burns was speaking for and of the Rustic Haggis-fed who would go on to become architects of the Enlightenment, ushering in the best aspects of the modern world, from the scientific method to evidence-based policy. It’s Burns that introduced us to Dux magnus gentis venteris saginati – the great chieftain of the puddin’ race, and it is to Burns that I raise a glass of whisky as I write this, and I hope that his honest face is just as sonsie as it can be, every day. Why this on Malt? 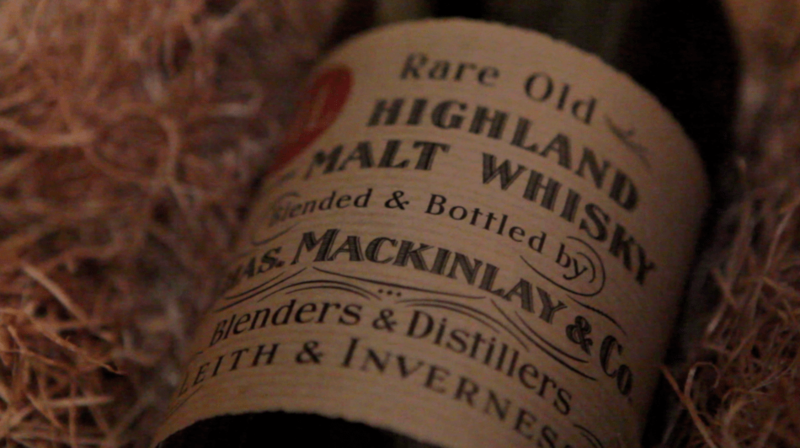 After ye stab the haggis, ye are tae drench the trencher with a bit of whisky. It’s so good. What to drink with it? Well, we had a few bottles that night (not that we finished them all). I’d generally suggest some peatier whiskies to sit on top of all the umami flavours in haggis – Bowmore, Laphroig, and the like. We did, I’ll suggest, use a bit of Johnnie Walker black – our ‘cooking whisky’ – to splash over the haggis as supplies of proper malt were running low. I know I’ve yet to properly review it, but you really couldn’t go wrong with the new, young whiskies from Kilchoman. That is some bloody fine stuff. Following the prolonged excesses of the festive period, the whisky world slows down a revolution until the arrival of 25th January. This heralds Burns supper..